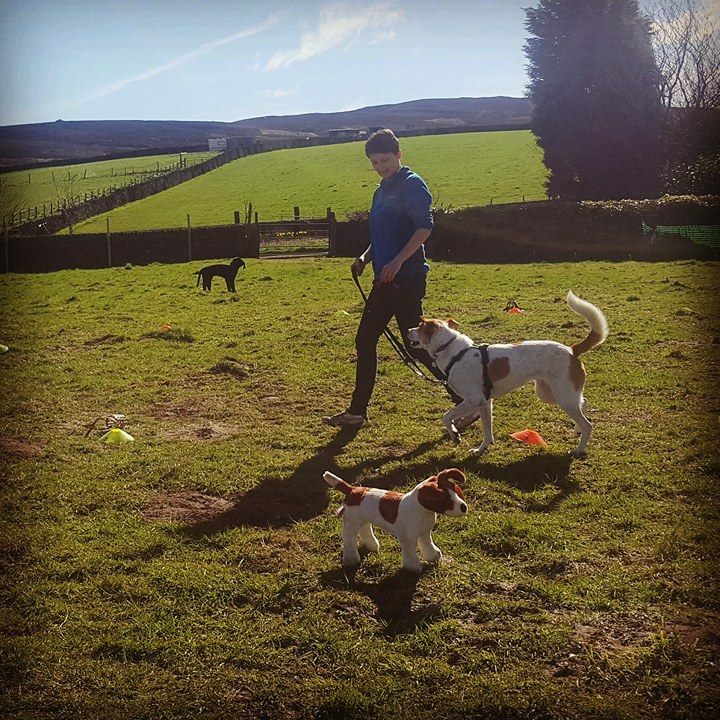 This course is suitable for dogs that bark, lunge or growl at other dogs when on or off the lead. 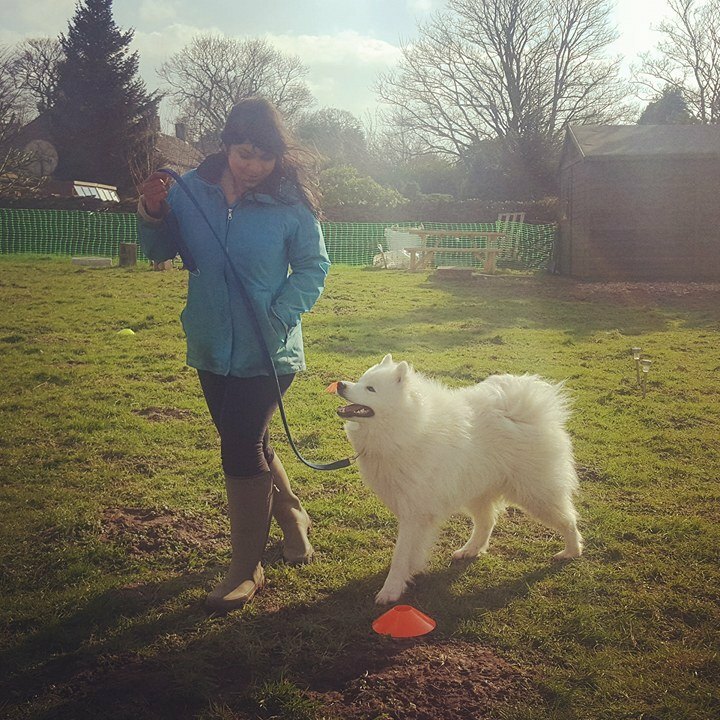 A full bite history will be taken to assess the suitability of your dog for this group and safety measures will be taken during each class to ensure the wellbeing of every individual. The main objective of this course is to teach your dog to feel good about other dogs. This will reduce the risk of aggression to others and dramatically increase your dog’s welfare. Outings can become more relaxed and enjoyable, no longer a source of anxiety and distress for you and your pet. Growl Class is very small, 3 dogs per class, and set in large outdoor spaces to ensure your dog makes progress. The methods used are kind, gentle and scientific so that they are ethical as well as effective. When growl groups have achieved a level of cohesion and friendliness towards each other, they can be combined so that dogs have extra opportunities for socialization. What's next? After completion of a Growl Class you may like to meet up with class buddies to continue your progress or join workshops to improve specific skills in a friendly environment.